Behind every fashion show there is a team who can either break it, or make it a success. It does take a village to make it work. This includes, but not limited to, the models who represent a brand. Are they able to showcase the design house and its creator in such a positive manner that buyers, fashionistas, and guests will be convinced that the brand and its collections worth the vibe? Did anyone ever wonder how, on catwalks, some models can just walk so fiercely and effortlessly wearing at least five-inch heels, or an outfit that is so complicated, without a single drop of nervousness on their face or a stumble on their walk? I know I did all the time, and my curiosity was answered when I sat with Dimas Bravo, a phenomenal runway coach based in New York City. Standing tall at 6'2", I caught grace and confidence from this handsome gentleman that only classic actors in a black-and-white Spanish or Greek movie could portray. After getting to know him a little bit more during our interview, it was revealed that Dimas started in the fashion industry as a model, which explained the charm I noticed when we first met. Born and raised in Panama, Dimas moved to Miami, FL, in his 20s, and was discovered by a modeling agency when he was shopping at a mall. His modeling career rose in early 2000's when he scored to represent major agencies, such as Wilhelmina Models Miami, Ultra Model Management, and Stellar Model & Talent Agency, just to name a few. From editorial to walking on Miami Fashion Week of America catwalks, Dimas built his portfolio as one of the rising stars within the Miami fashion world in the beginning of the new century. 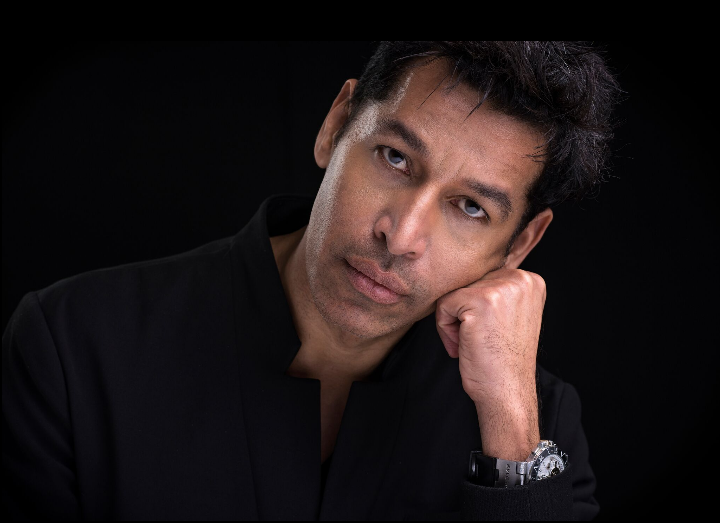 Currently a runway teacher at Major Model Management (in addition to being a casting director and photographer), Dimas has found his true passion: coaching new and veteran models alike, guiding them on how to proudly be an ambassador of a brand, be it for editorial or high fashion. The lessons and experiences from his early career as a model have manifested themselves into his teaching style. "When I teach, or cast a model, I look for a few things: Confidence, good posture, strong walk, and elegance," Dimas explains. For new models, he would show them the walk, how to show emotions with their eyes and how to move their shoulders, even down to the movements of their fingers when they walk. It is not only about the look either - personality counts. Dimas would spend countless hours teaching his male and female models. He is a perfectionist, and he will work tirelessly to help his students and the brand they will later represent. Although Dimas is also a casting director, sometimes he does not know who is going to walk for which designer. It gives him a sense of pride when his students are able to sign to work at a fashion show, especially at a major event such as the New York Fashion Week. When attending a front-row show, he is often invited backstage to rendezvous with his current and former students, as well as the designer of the show who thanks him for being a part of their successful show. 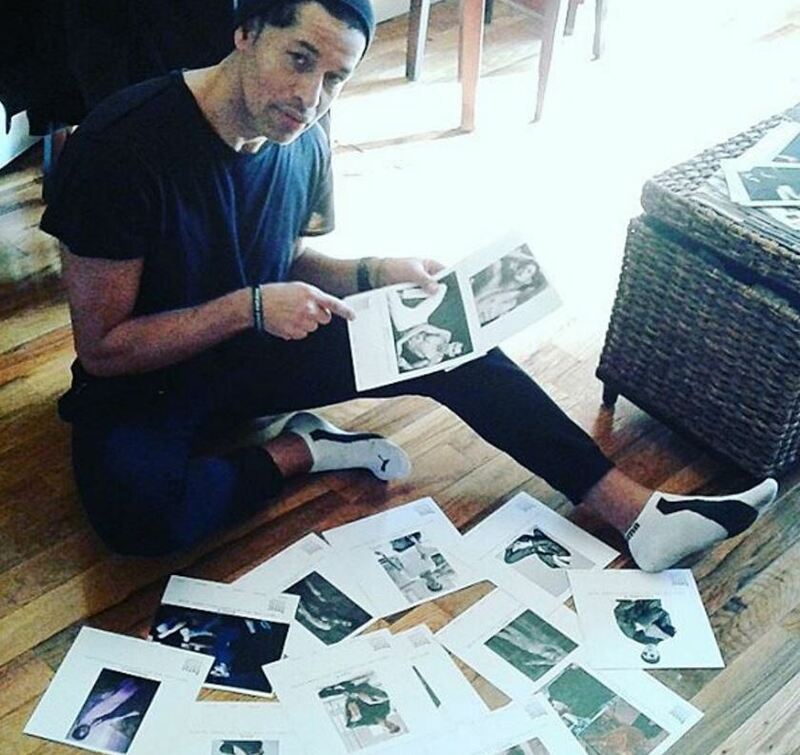 To this day, Dimas' students have walked for Raul Penaranda, Jean Paul Gaultier, Prabal Gurung, Chanel, and countless other major fashion houses; he also coaches male pageants for the Mr. Dominican Republic US organization. As a runway guru, Dimas admits that there is nothing more rewarding than seeing his students walk fiercely on a catwalk. 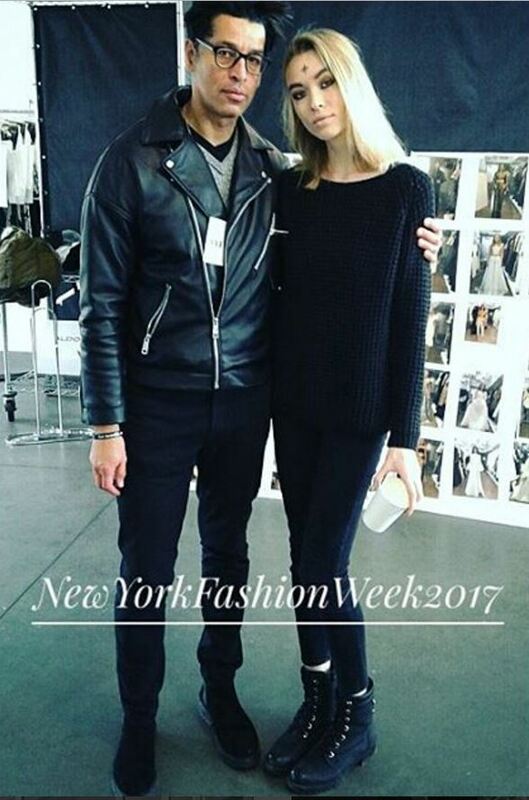 Check out Dimas' portfolio and work as a runway coach, photographer, and casting director at his Instagram page!